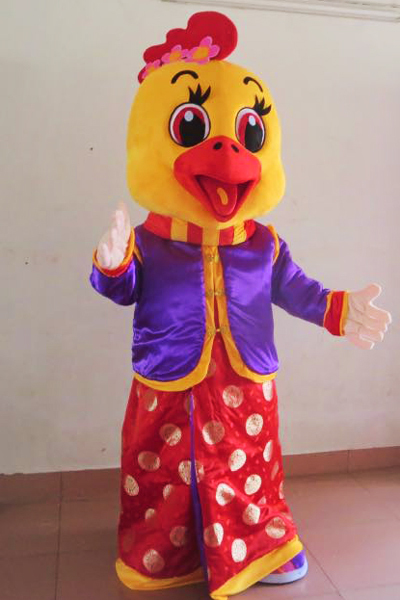 Lively and adorable Mascots always do the job of entertaining everybody. 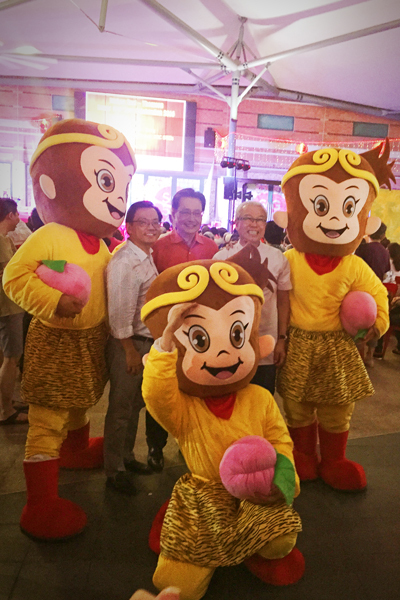 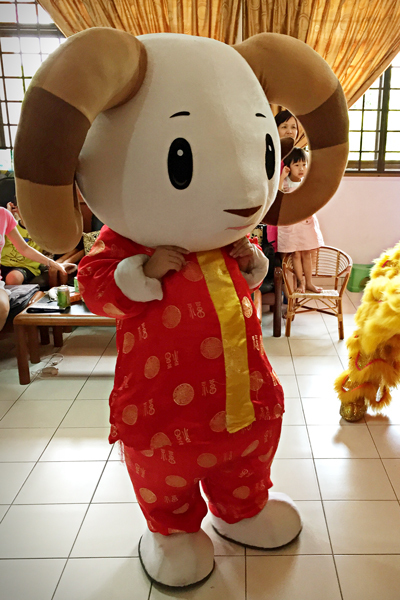 The fun and cute gesture of our Mascots always make audience busy taking photo. 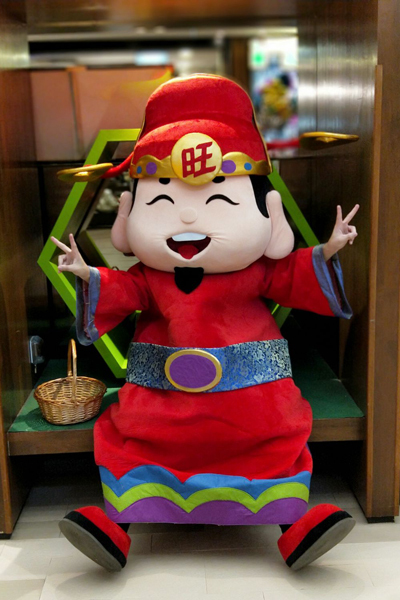 New Chinese Zodiac Mascots are added to our inventory yearly. 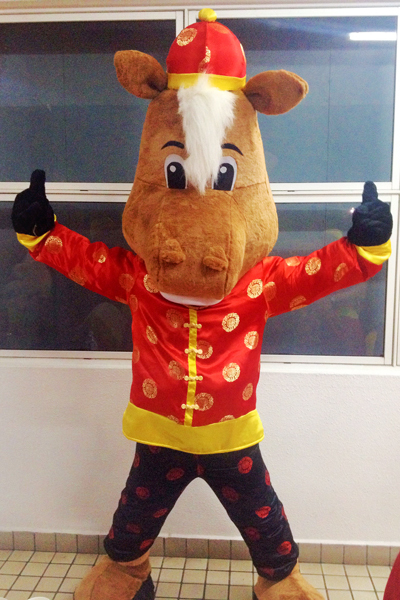 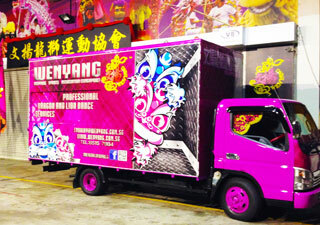 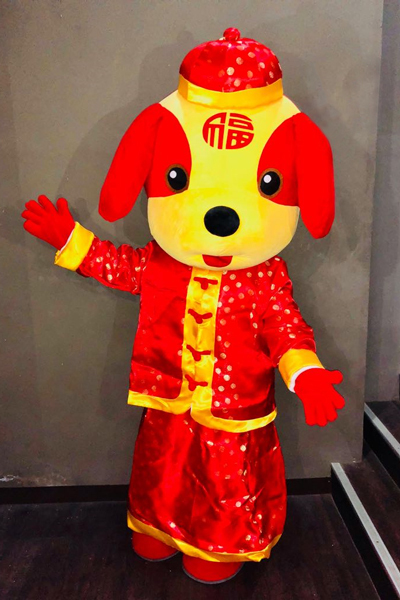 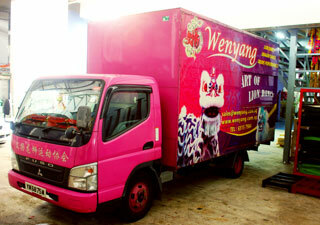 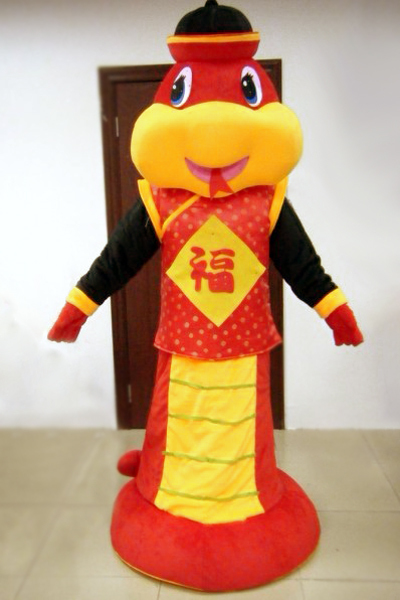 We have specially customized traditional chinese costume for our Mascots to enhance the festive feel.